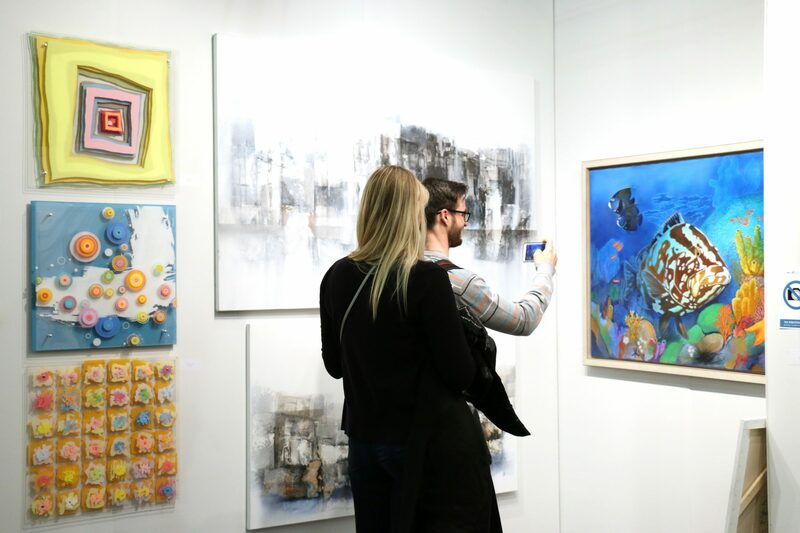 Since 1978, Artexpo New York has been the only fine art show to offer access to thousands of artworks from international galleries, publishers, and artists all under one roof. Over four days, Artexpo New York will showcase over 400 exhibitors featuring 1,000+ artists and their innovative artwork. 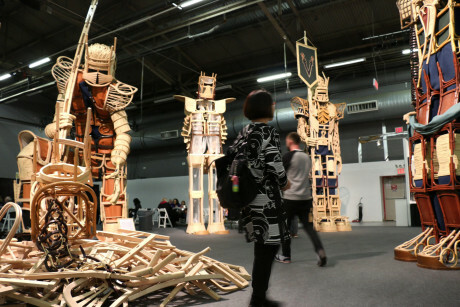 It’ll be an extraordinary weekend of fine art, design, originality, and the latest trends in the art world. 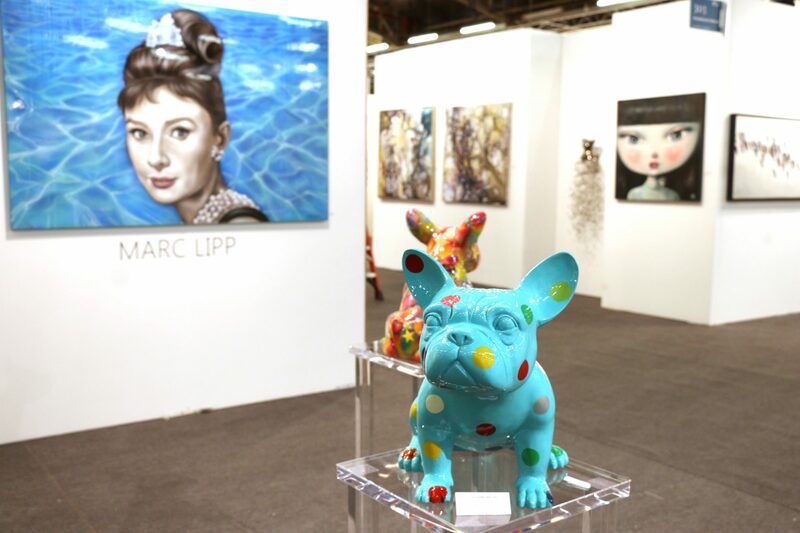 In the Artexpo Pavilion, you’ll see established studio artists and galleries featuring thousands of paintings, glassworks, mixed media, and more. Then there’s the [SOLO] Pavilion for emerging independent artists and the [FOTO SOLO] Pavilion for independent fine art photographers. One ticket. One venue. Three amazing shows. Don’t miss this captivating event! Yes, children of all ages are allowed, and those 15 and under receive free admission. However, children under 16 must be accompanied by an adult, and no strollers are permitted. Oh, and please remind your little ones to never touch the art. My dog is super cute and never barks. She can even fit in my purse. Can I please bring her in? We love pets, too! 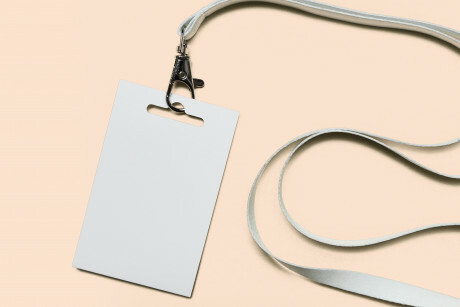 However, only ADA-certified service dogs assisting handicapped or disabled individuals are permitted inside the venue. I’ll be sightseeing in NYC before coming to the show. Can I bring my backpack? For your safety, large bags will not be permitted in the event. Please do not bring suitcases, folding bicycles, scooters, or any items bigger than a handbag or laptop bag. Can I bring my vape pen? Who is that guy taking my picture? Press and promotional photography and filming are taking place during the show. Attendance at the fair implies permission for your image to be used for non-commercial purposes (including media reports). Can I take pictures of the artwork? Photography of the artwork is only allowed with the exhibitor’s permission. Artexpo New York has been the world’s largest fine art trade show for 41 years and counting, and we’re kicking off our next decade in a new venue: Pier 94. Also home to the Armory Show, Pier 94 offers the opportunity to make some exciting changes, including a new Artexpo Platinum section, along with our signature [SOLO] and [FOTO SOLO] sections—all contributing to the excitement of Artexpo New York 2020. 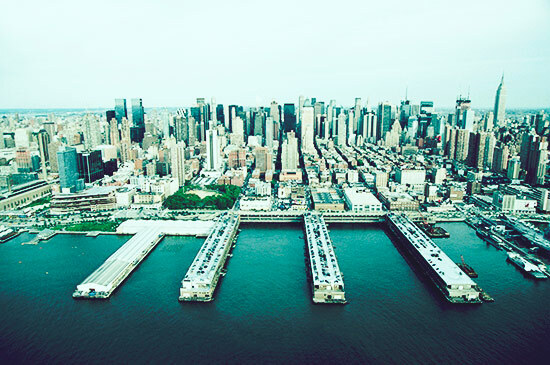 Click below for Pier 94 parking and directions. 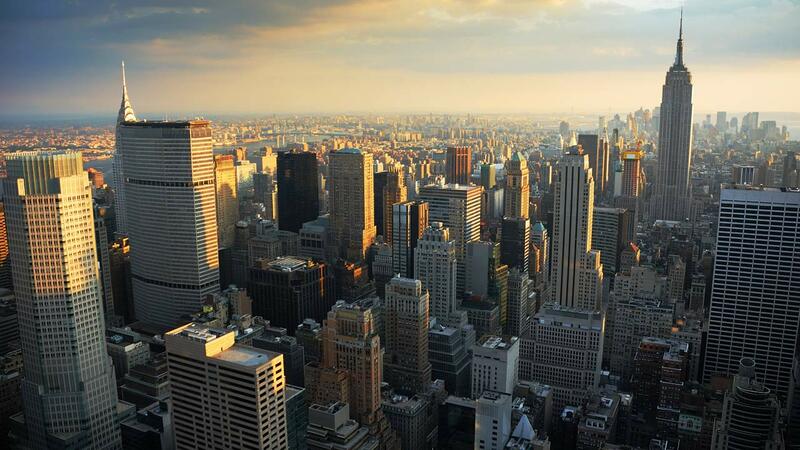 Enjoy luxurious lodging close to Artexpo New York. To ensure your comfort and convenience, we’ve negotiated exclusive discounts at popular local hotels. To save big, book at an official hotel through onPeak, the official housing partner of Artexpo New York. You’ll see work from 400+ galleries and artists at Artexpo, representing thousands of painters, photographers, sculptors, glassworkers, and mixed-media artists from around the world. 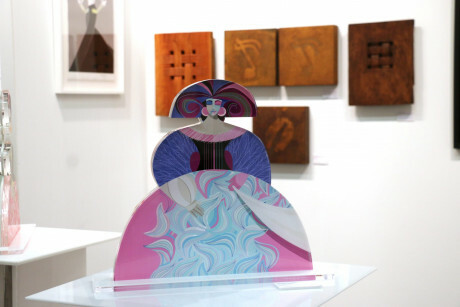 See who exhibited in the 2019 show on our Exhibitor Art Gallery page. This year’s programs will feature the anticipated return of Art Labs, Spotlight Program, the Discoveries Collection—key ingredients to the show, extending the presentation of modern, contemporary art from leading galleries and cutting-edge artists. Need a refresher while browsing the art? 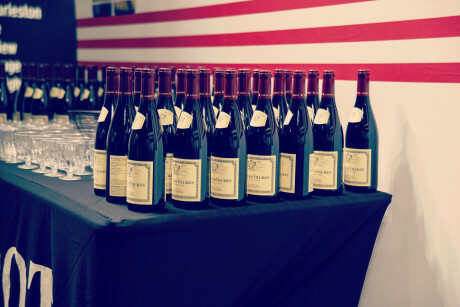 Stop by the Louis Jadot Wine lounge where you can have a taste, plan your next move, and decide which piece you’ll take home, or visit the Pier 94 Cafe for coffee and a bite to eat. There is also a full bar located in the Artexpo Lounge. Trade and media professionals receive complimentary admittance to Artexpo New York with preregistration. Click below to register. More than 2,000 art-industry professionals attended the 30 classes, panel discussions, and meet-the-artist events offered through the Topics & Trends Education Program at Artexpo New York 2018. Featured speakers ranged from Shawn Waldron, curator of Getty Images, to Michael Joseph, vice president and publisher of Artblend. Interested in seeing some of last year’s seminars? Visit our online archive for access to our in-depth educational series that makes Artexpo New York exceptional! View our 2019 show schedule.